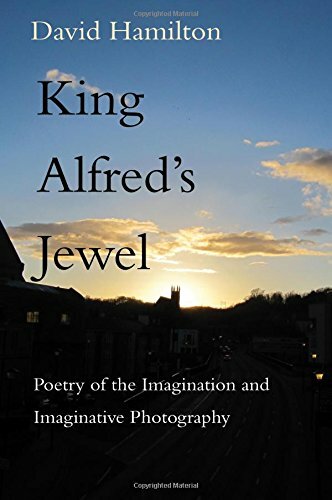 David Hamilton brings together two poems and a dramatic monologue in King Alfred's Jewel: Poetry of the Imagination and Imaginative Photography. This contemporary, original poetry is inspired by the stories behind outlaw legends, and also takes the reader on a number of spiritual journeys. Hamilton's first poem, The Journey, remains almost as it was first written. 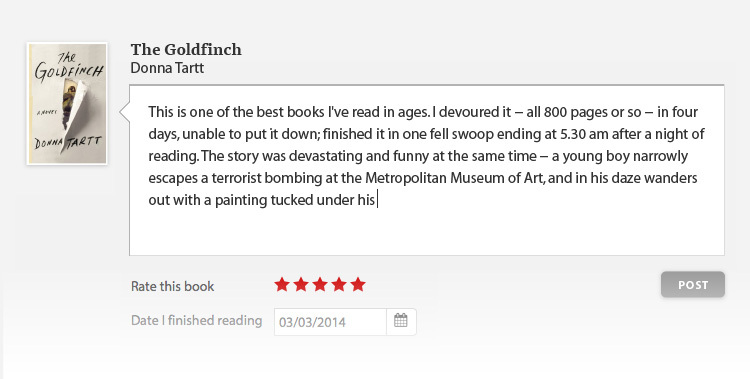 In striving to keep his writing spontaneous, he chose not to over-develop the form of his writing. King Alfred's Jewel is the title poem and draws its inspiration from The Dark Night of the Soul by Roman Catholic mystic Saint John of the Cross. Using a journey to find the king's jewel as a guiding theme, the poem is a metaphor for the depression many people feel today and mistakenly try to substitute with unhealthy pastimes. The dramatic monologue, Wolfshead, which comes at the end of the book, is an imaginative tale of outlaw legends. A 'wolfshead' was a resort of outlaws who formed a community, and this particular story is set in Sherwood Forest with Robin Hood presiding. Using two chorus figures to link proceedings and set the scene, this wolfshead is a ghostly gathering who return to tell their legendary stories... This unique book will make an excellent addition to the collection of any poetry and photography fans. 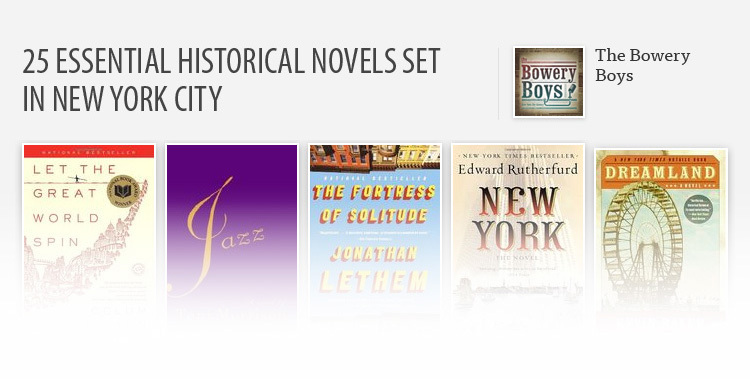 It is also a fascinating read for anyone studying literature or theatre.